Sony has been a leader in personal audio since the very beginning. They basically invented it. Remember the Walkman? The new MDR-10-line headphones are a new mainstream offering that might reclaim your heart by focusing on the basics—no matter what kind of headphones you're looking for. 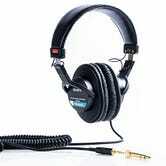 The MDR-10 closed-back headphones come in standard (MDR-10R), Bluetooth (MDR-10BT), and noise-canceling (MDR-10NC) varieties, covering most of the major categories people are looking for. All of the headphones have 40mm drivers, and cost $200, $250, $270 respectively. The BTs have an NFC chip inside for easy pairing with compatible devices. They support both AAC and aptX wireless streaming codecs. The NCs have three active noise-canceling modes, which the headphones select depending on the noise environment around you. Both the BTs and NCs have about 20-hours of battery life, and the NCs will continue to play passively even after they're out of juice. On paper, the whole line of MDR-10 headphones have top specs, and they're priced competitively with other gear out there. We haven't heard them yet, but the function-oriented designs suggest a return to what the company does best. 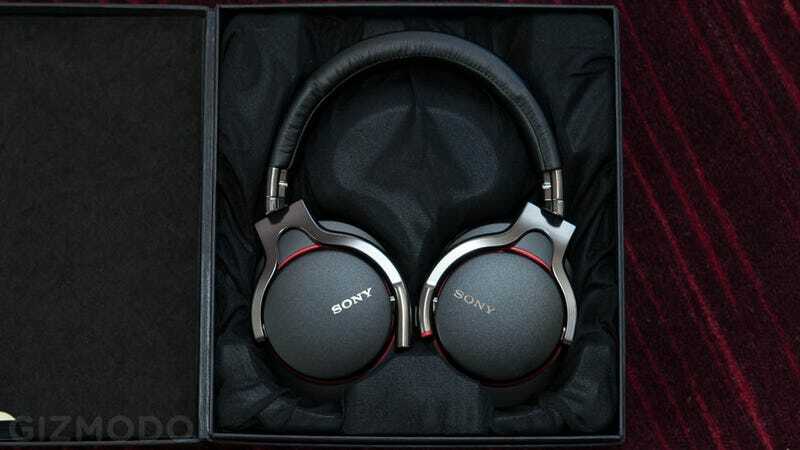 Sony has always been good at no-frills headphones that sound great even if they're not as flashy as others. Even today, some Sony cans are great. The MDR-7506 are the industry standard for affordable production-quality headphones, and the MDR-NC500s are amongst the best noise-canceling headphones I've ever used. We'll report back after we've had the opportunity to listen to them, probably later today.